This Old World species is widely cultivated, and becomes weedy in lawns and vacant places in gardens, spreading even to forests. 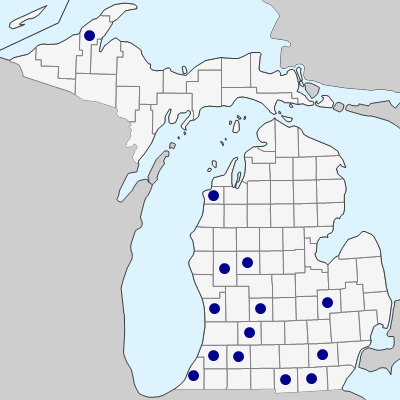 First collected in 1918 in Washtenaw Co., and doubtless much more widespread than indicated by the map. The flowers are blue or white, and are often very fragrant. There are many horticultural forms, including double-flowered ones. MICHIGAN FLORA ONLINE. A. A. Reznicek, E. G. Voss, & B. S. Walters. February 2011. University of Michigan. Web. 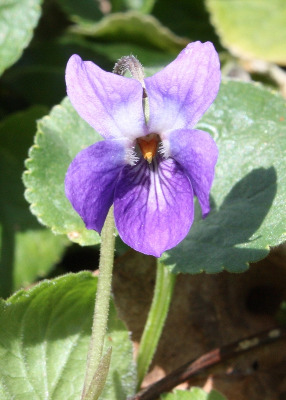 April 19, 2019. https://michiganflora.net/species.aspx?id=2788.